Our ice can be packed into bags of 1,5kg and 5kg. We have also added barcodes to our bags in order to make stock keeping of the ice easier for clients that buy our ice for reselling purposes. It is also possible for us to pack the ice according to a clients specific needs. 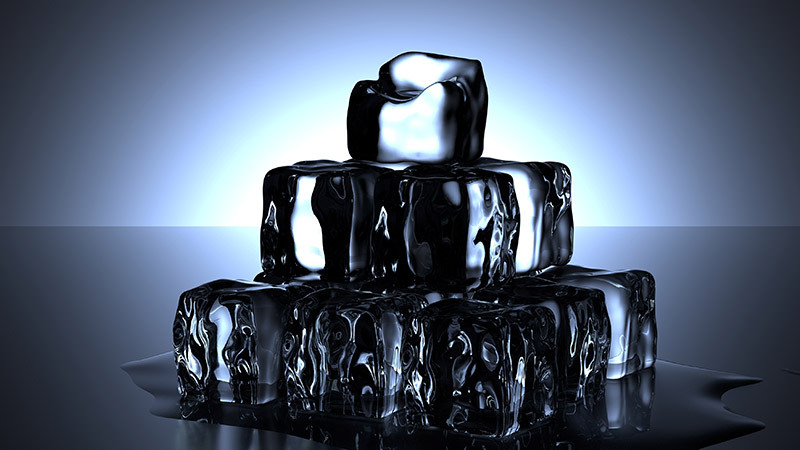 At Boland Ice we make use of state of the art freezing facilities and our refrigerated delivery vans ensure that our clients receive high quality ice on time.